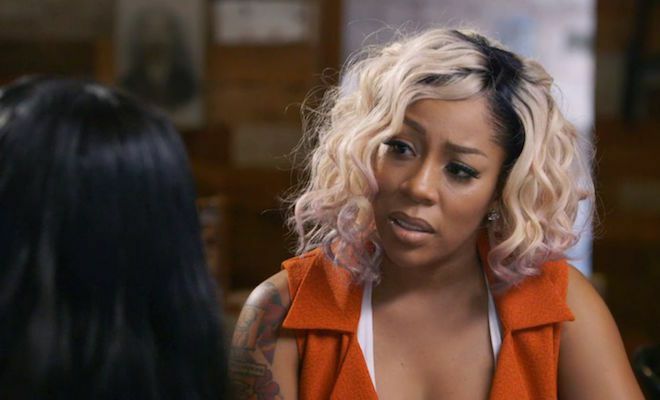 It looks as if Mimi Faust isn’t the only one done with “Love and Hip Hop Atlanta.” K Michelle had some words about the current season on social media and she just feels like it was just one big set up. K Michelle told fans weeks ago that season five of “Love and Hip Hop Atlanta” would be her last, and she didn’t get a lot of screen time because she wasn’t willing to film with most of her castmates. However, K just feels like the cast and crew tried their hardest not to film her in the best light, and she believes they wanted to make her look bad. And she doesn’t understand why anyone would have that agenda if she’s one of the most successful people on the cast outside of the show.